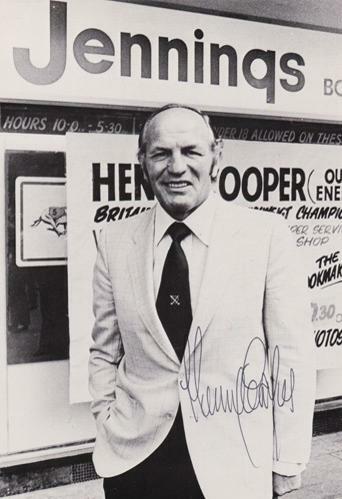 Signed B&W Jennings Bookmakers photo (c 1970s). 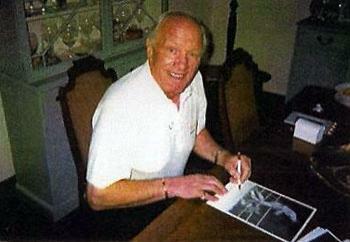 Signed John Ireland page print. 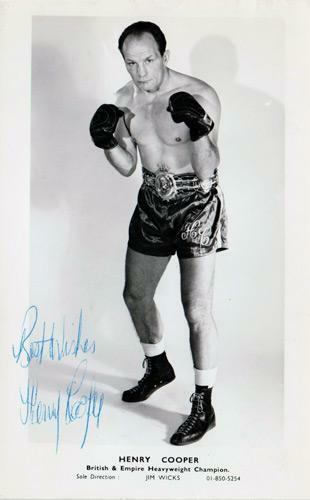 Signed B&W photo/postcard depicting the British & Empire Heavyweight Champion (c late 1960s). 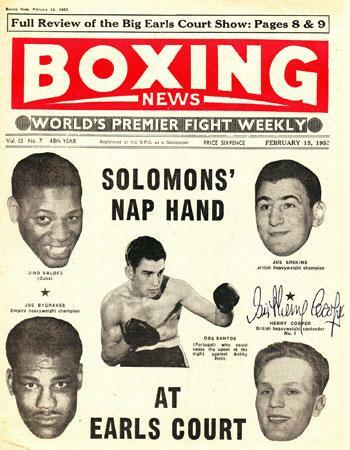 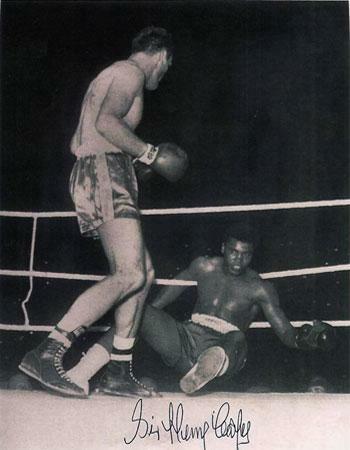 Fight vs Joe Erskine at Earl's Court, London. 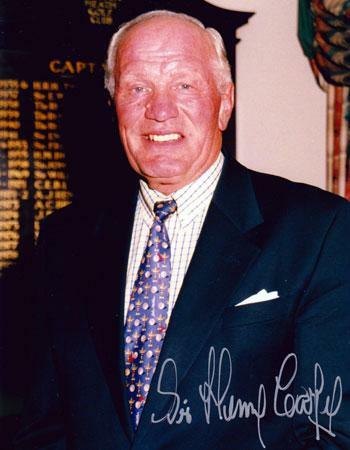 at Walton Heath golf club. 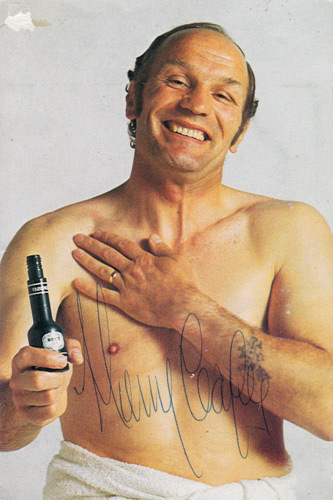 Signed Brut aftershave "Splash It All Over!" 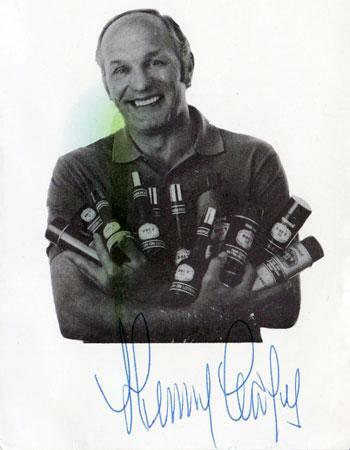 advert photo. 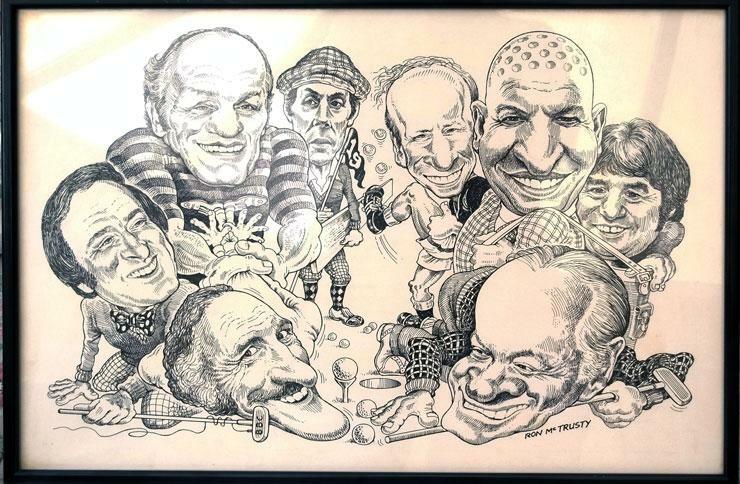 Telly Savalas, Terry Wogan, Jimmy Tarbuck, Bobby Charlton & Eric Sykes. 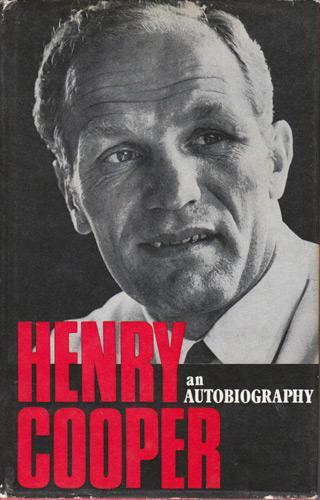 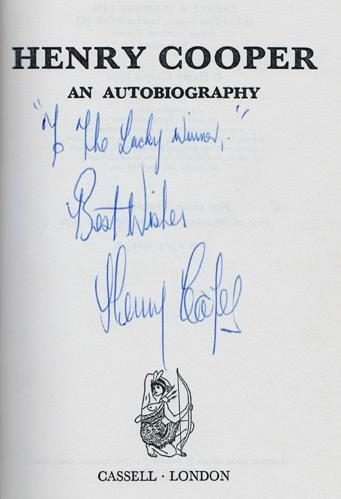 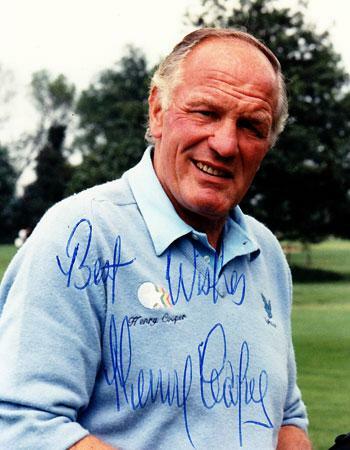 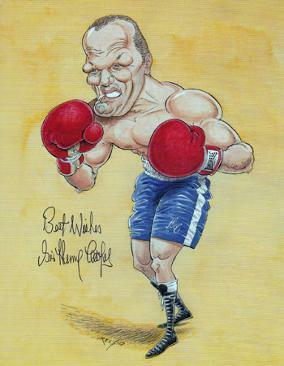 Welcome to the Uniquely Sporting Sports Memorabilia page for Sir Henry Cooper memorabilia and Henry Cooper boxing memorabilia, signed / autographed by legendary British Heavyweight boxing champion including photos, prints, gloves, caps and cards.